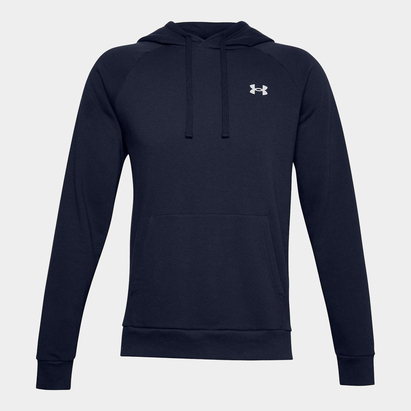 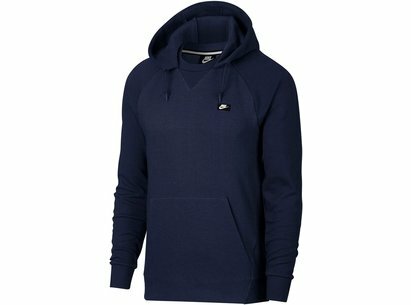 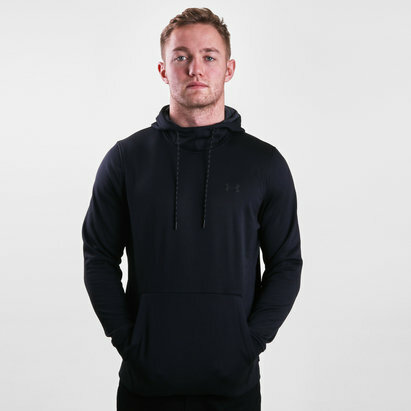 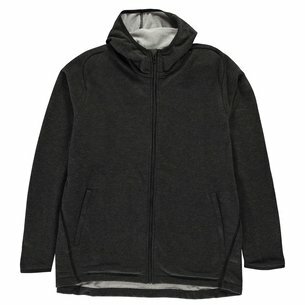 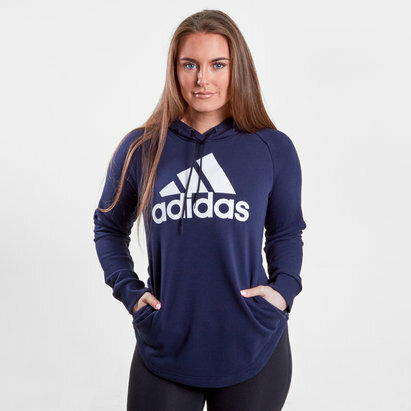 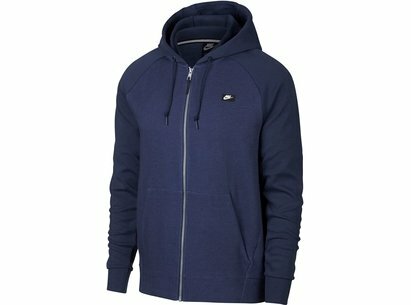 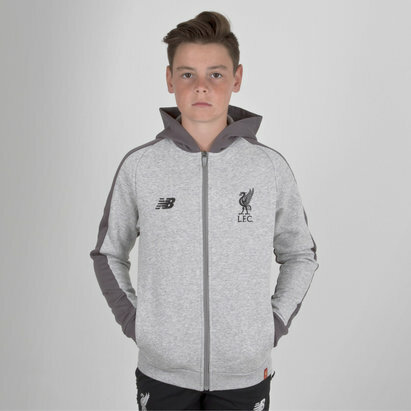 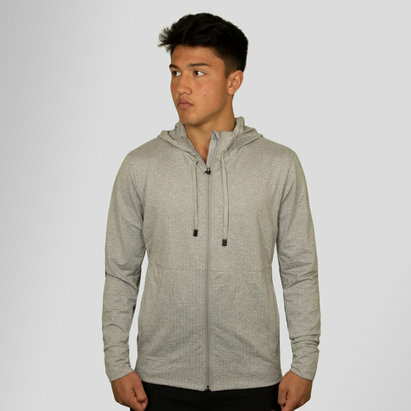 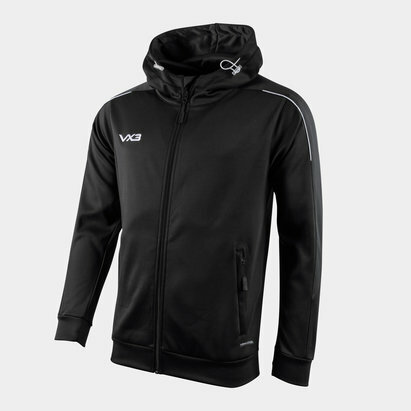 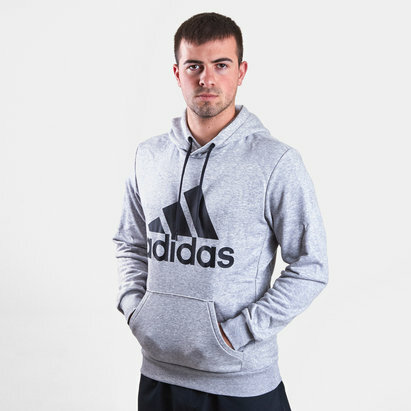 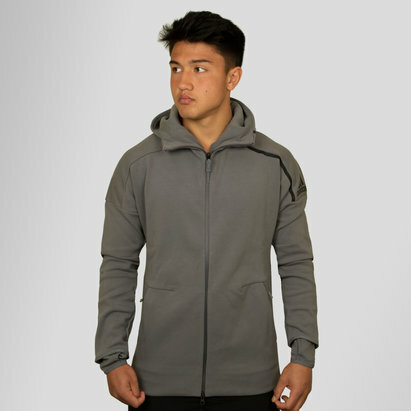 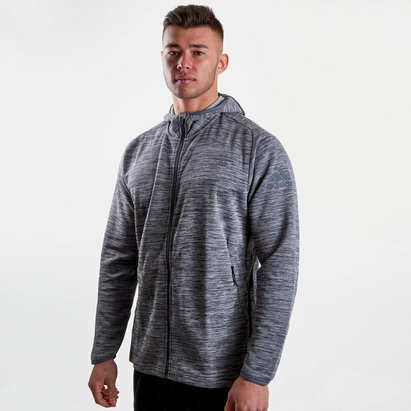 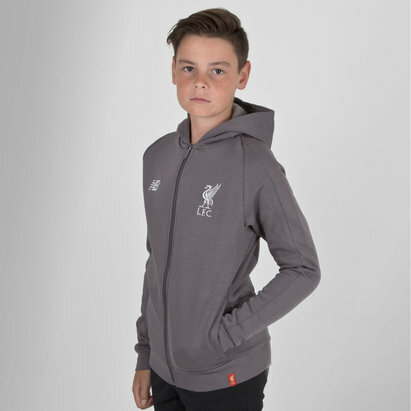 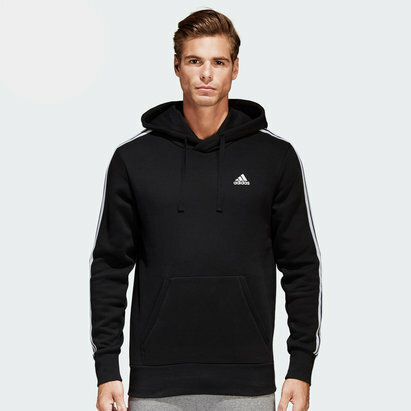 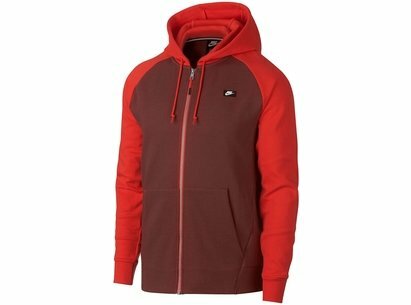 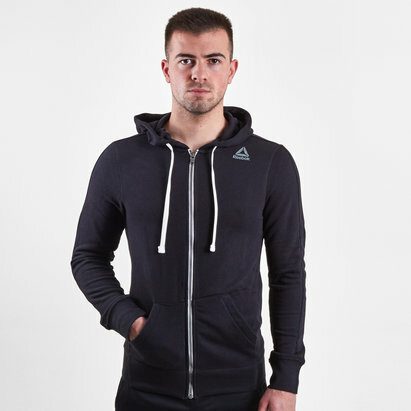 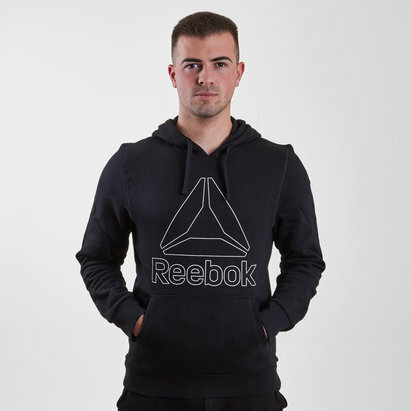 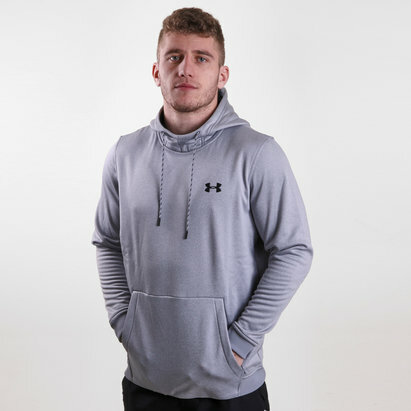 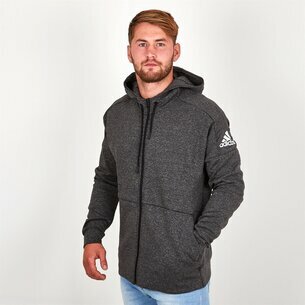 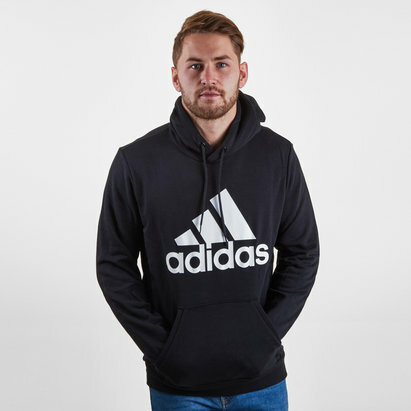 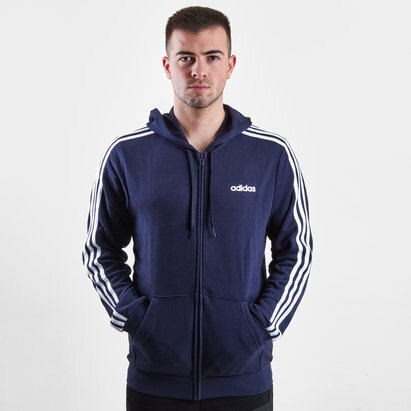 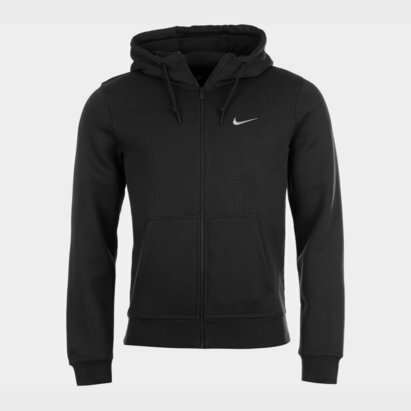 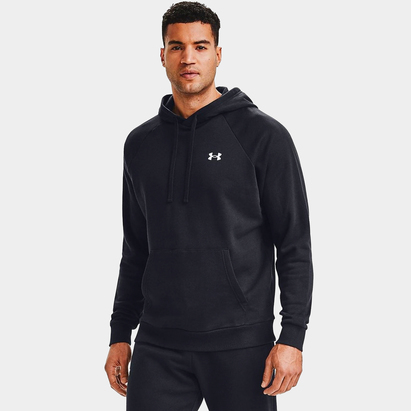 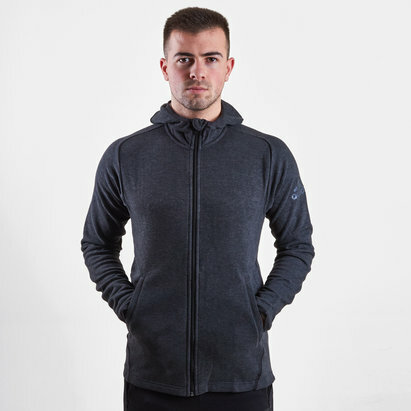 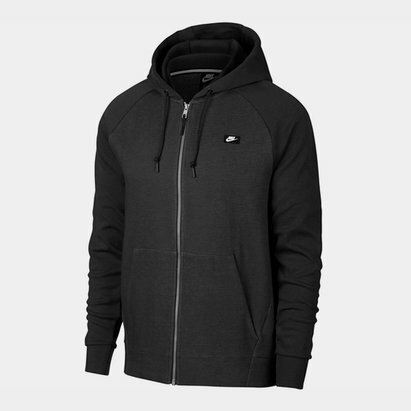 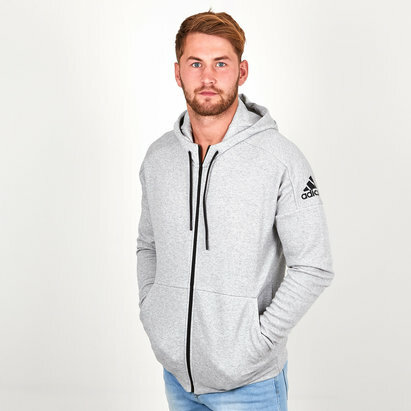 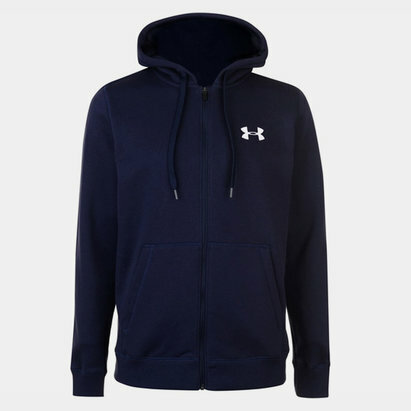 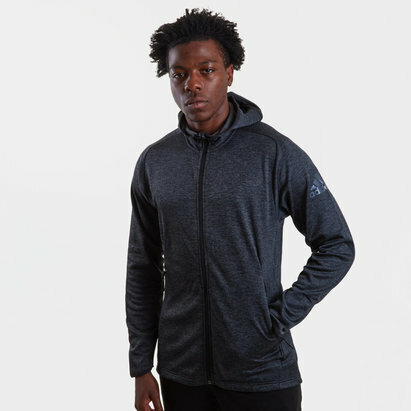 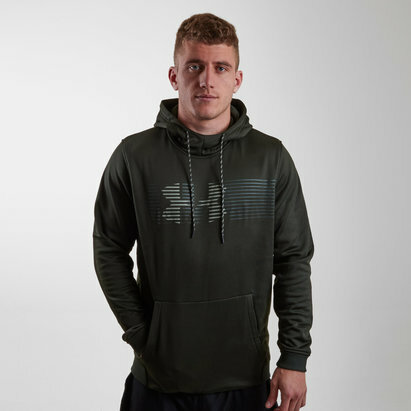 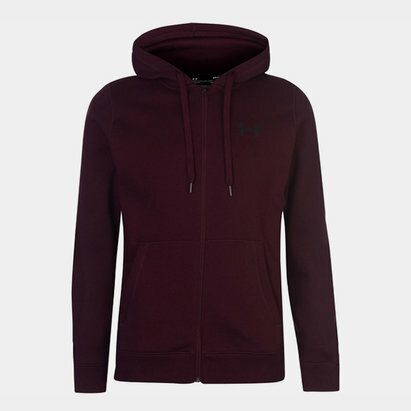 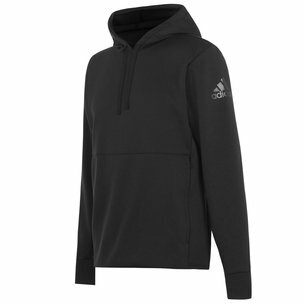 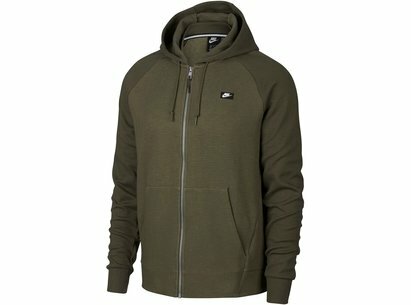 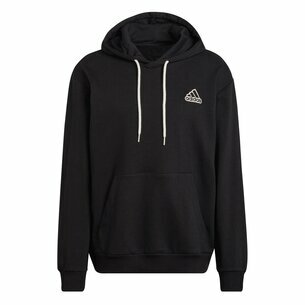 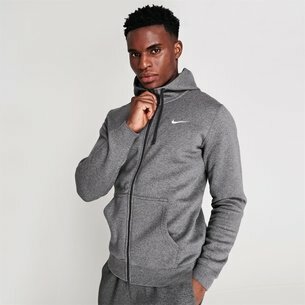 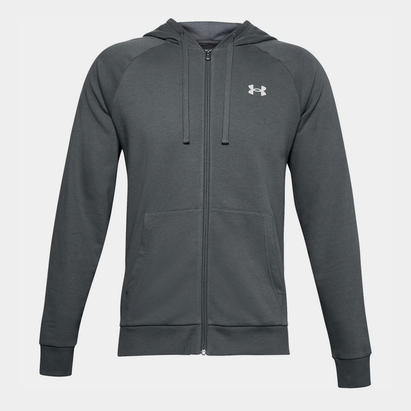 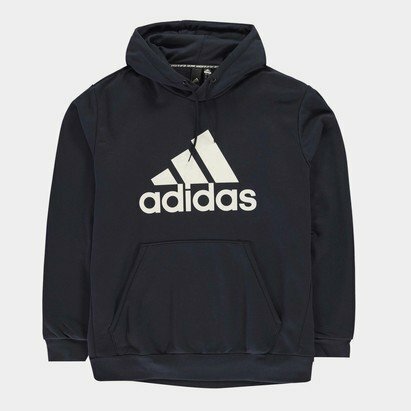 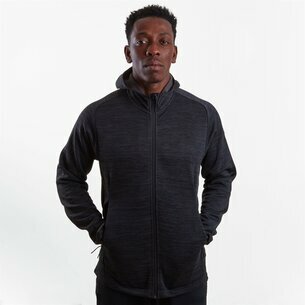 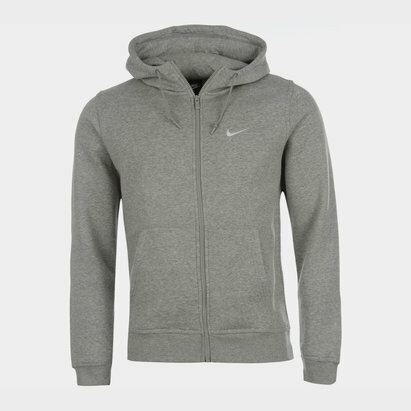 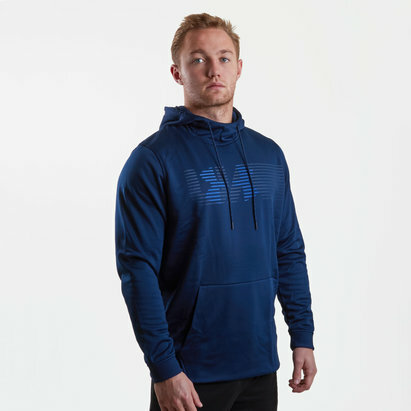 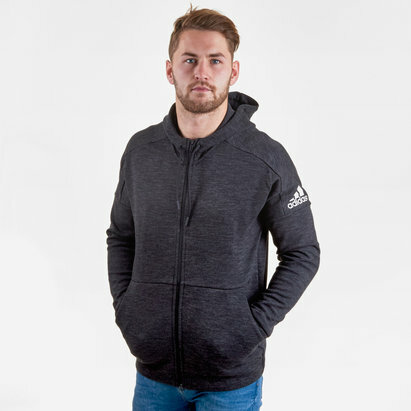 At Lovell Soccer, we have a wide range of hooded tops from leading brands including Puma, Under Armour and adidas. 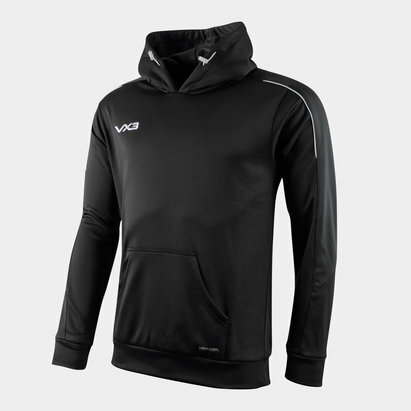 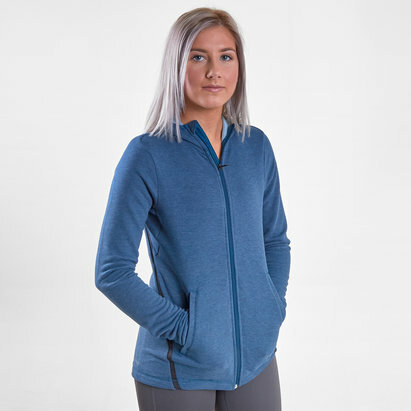 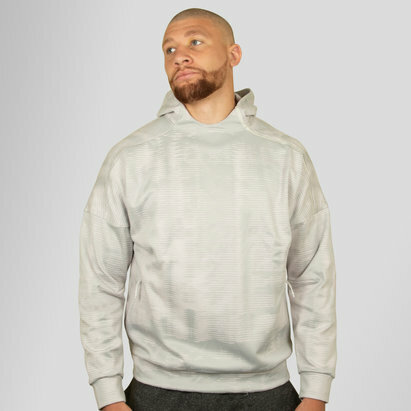 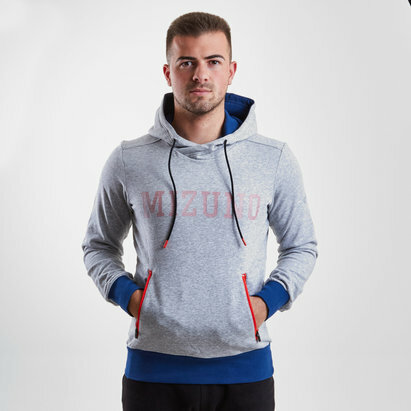 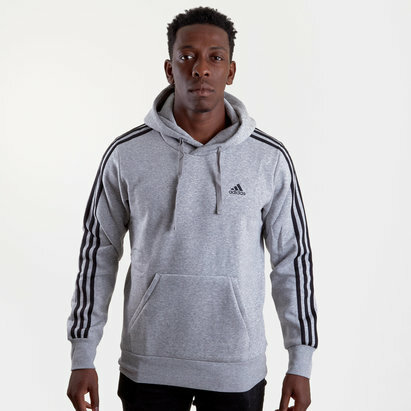 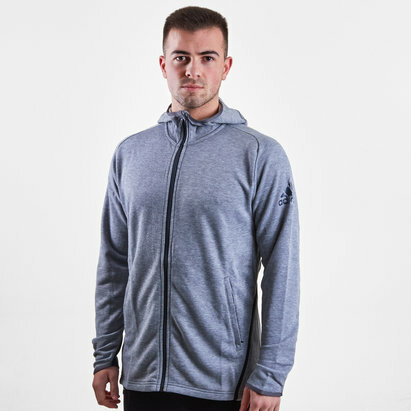 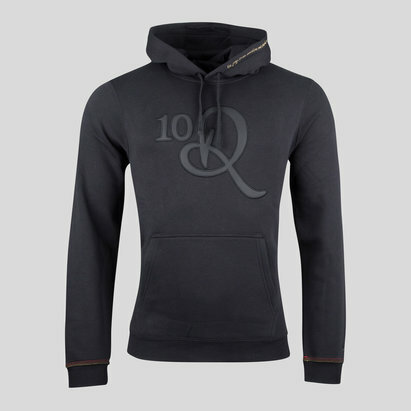 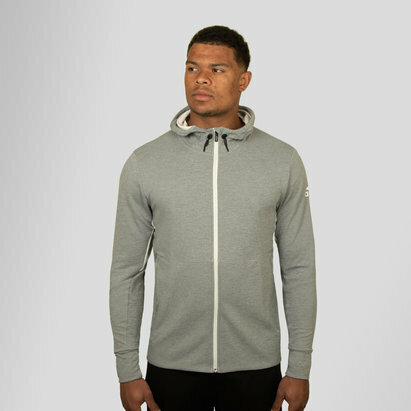 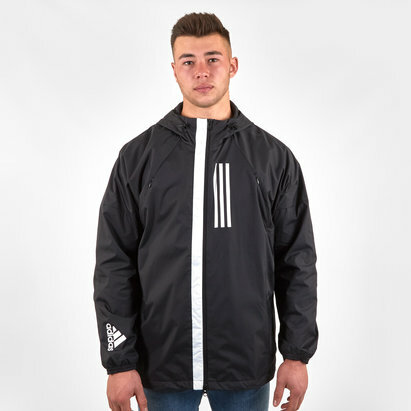 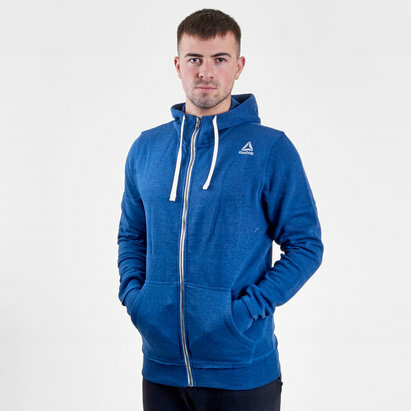 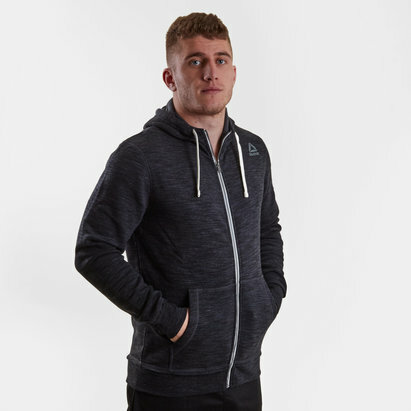 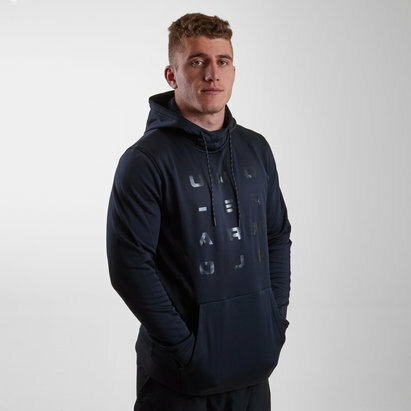 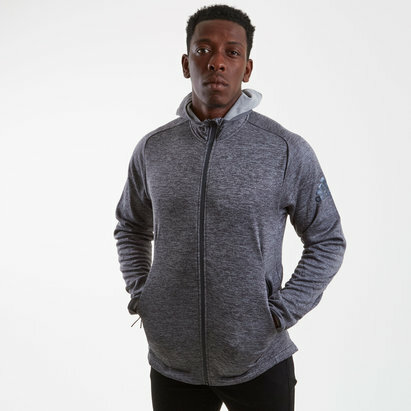 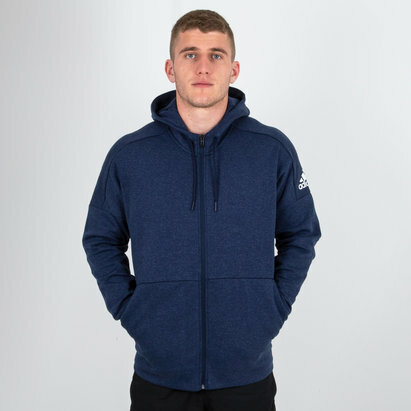 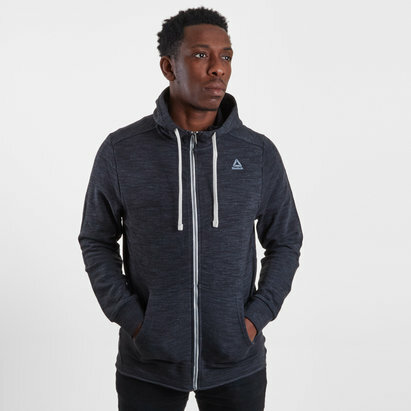 Stay warm, dry and comfortable whatever the weather with hooded tops from Lovell Soccer. 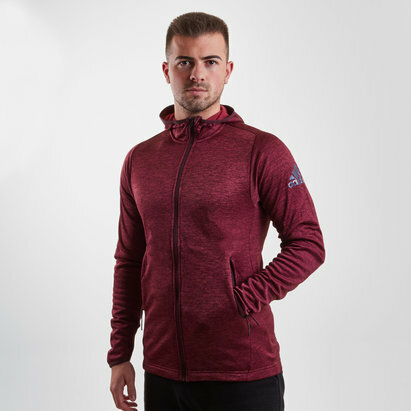 Browse our range to find out more.